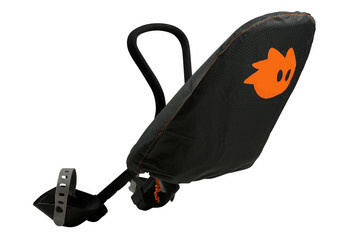 Quickly transfer Thule Yepp Mini between multiple bikes by using an additional adapter. 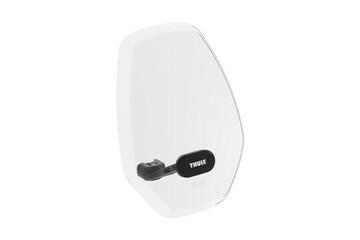 Made from clear, sturdy and completely transparent material, the Thule Yepp Mini Windscreen shelters your child from wind and insects. 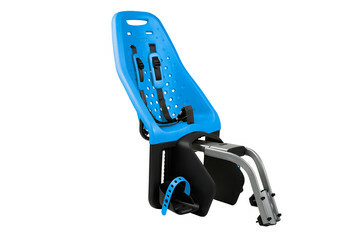 The soft handlebar padding allows your child to rest their head comfortably during the ride. 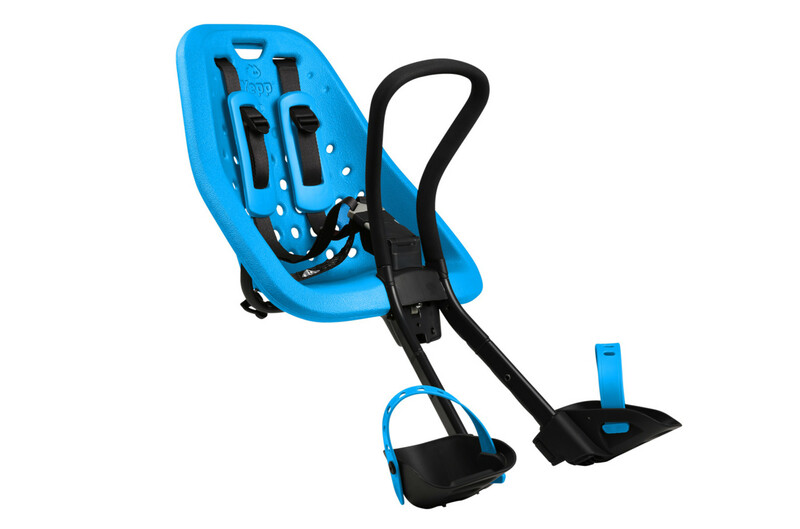 The soft handlebar padding with cuddly toy allows your child to rest their head comfortably during the ride. 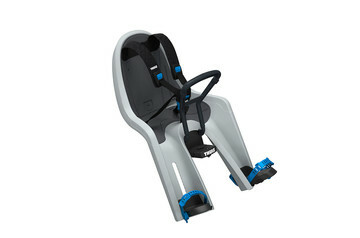 Protective rain cover for your Thule Yepp Mini child bike seat. Allows Thule Yepp Mini to be installed on bikes with ahead stems.